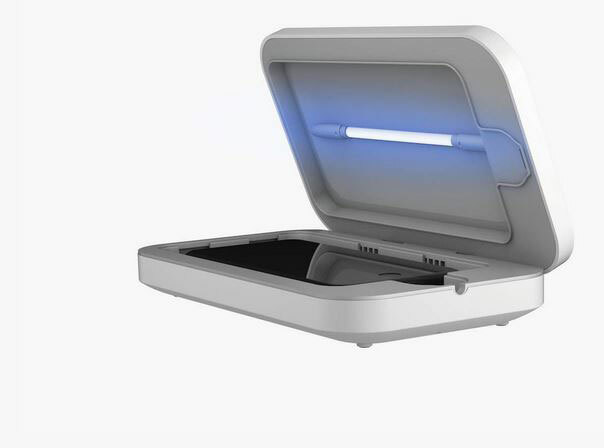 PhoneSoap Go: a smartphone sanitizer that uses UV-C light to kill germs on your device. It also serves as a battery extender (7000mAh battery). 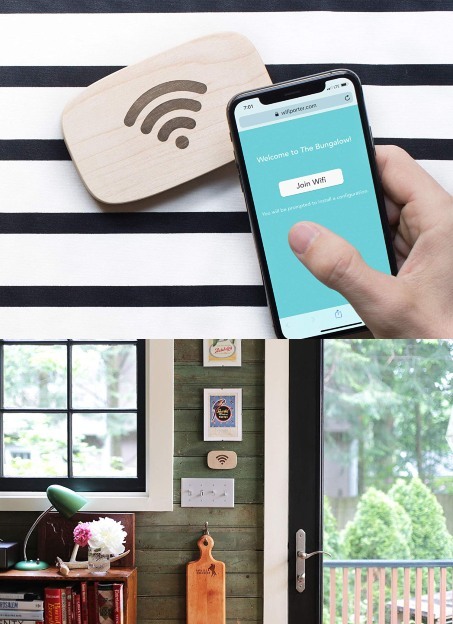 The device has two charging ports to recharge your other gadgets. 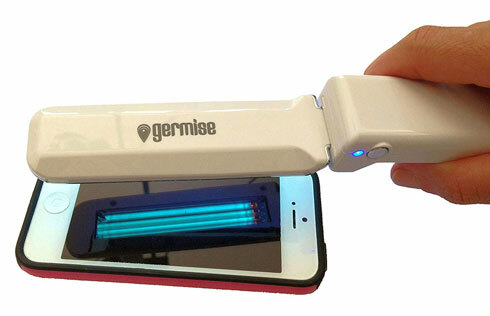 GERMISE UV Light Wand: a portable device you can use over your smartphone, keyboard, and other belongings to sanitize them. It has a 3-watt mercury lamp optimized for killing germs. 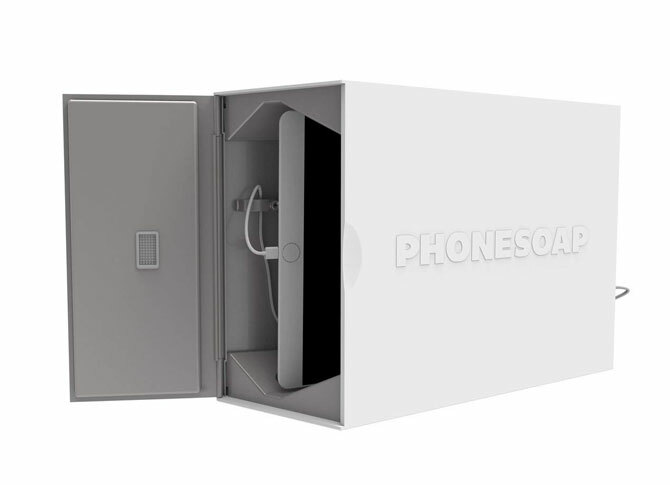 PhoneSoap XL: a larger sanitizer that works on your phone and tablet. It can fit any item under 12.4″ x 3″ x 9.75″. The sanitization cycle lasts about 10 minutes. 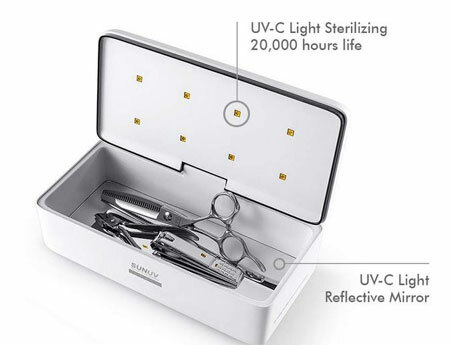 SunUV Sterilizer Box: an all-purpose sterilization solution that can be used on toys, keys, glasses, mobile devices, hearing aids, and everything in between. Sienna Lux Personal UV Sanitizer: this sanitizer uses ultraviolet light to kill E. Coli, Salmonella and Staph bacteria without any chemicals. It has a metal and ABS plastic construction. Have you found better iPhone sanitizers? Please share them here.